Don’t go another summer without this must-have! The Grilfriend is a BBQ friendly accessory, which allows you to store all of your grilling utensils and cookware outside. The Grillfriend has storage for a mini –fridge, including several drawers, and is made completely out of stainless steel making this an easy clean. With its large countertops, room is not a problem. 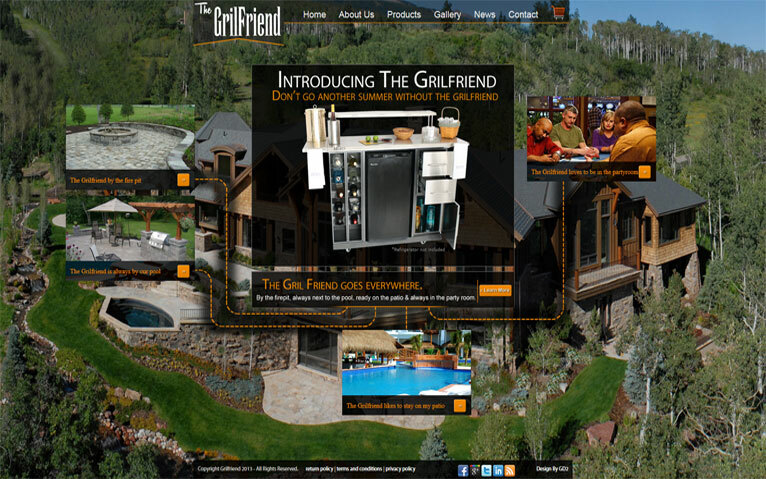 Go ahead and give this a grilfriend a whirl and be satisfied with the easiest relationship yet.